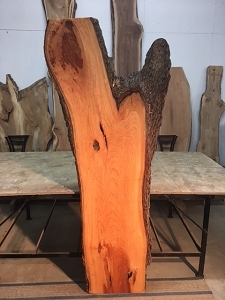 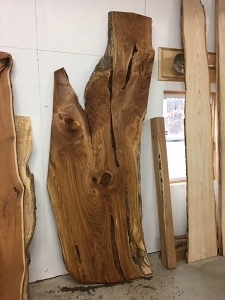 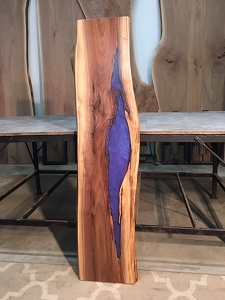 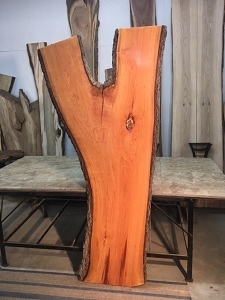 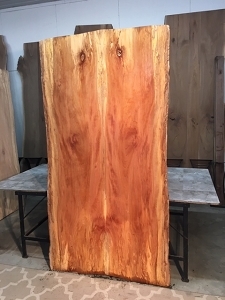 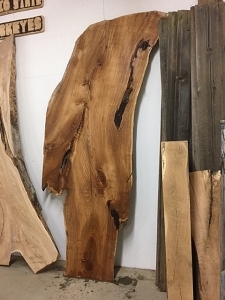 Solid hardwood bar tops for sale at Ohio Woodlands. 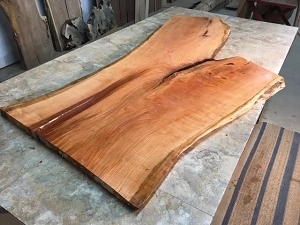 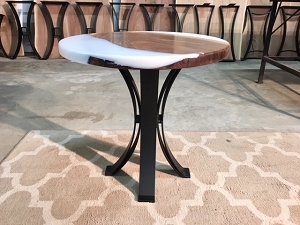 Jared Coldwell cherry bar tops for sale. 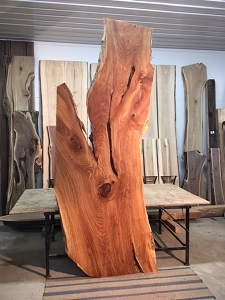 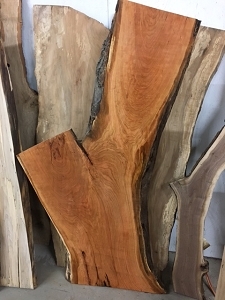 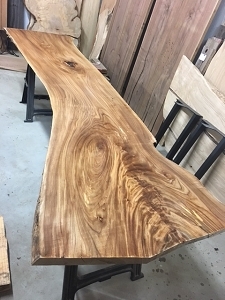 Walnut bartops for sale at Ohio Woodlands. 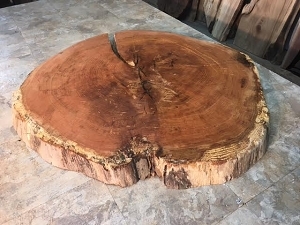 Bartop wood for sale. 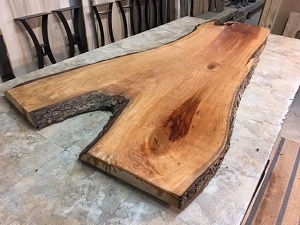 Bar top lumber for sale. 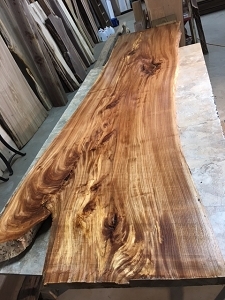 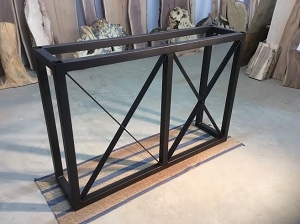 Jared Coldwell bar top lumber.